Weddings are the stuff of great romantic stories. The coming together of two different people to declare their love for one another is indeed a magical experience. Just like the common folk, celebrities too yearn to have a wonderful wedding that will remain etched in their mind for years to come. A celebrity wedding planner can help turn this dream into reality with meticulous planning and organization. 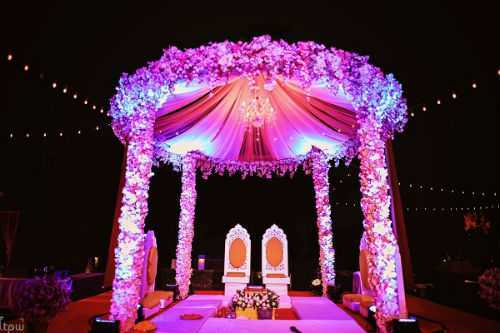 If you are amazed by the level of detail that goes into arranging a celebrity wedding and can see yourself managing several tasks at the same time, you can try easily become a sought after wedding planner in the near future. Shadowing an experienced wedding planner is a way to gain experience in this interesting job field. The top wedding planners in the country started off as interns before setting up their own wedding management firms. This is the best way to get a firm hand on how to conduct the different activities related to organizing a wedding on a large scale. Your love for the job will reflect in the tasks you perform, converting a mundane affair into a grandiose event. Every wedding is planned with a budget in mind. 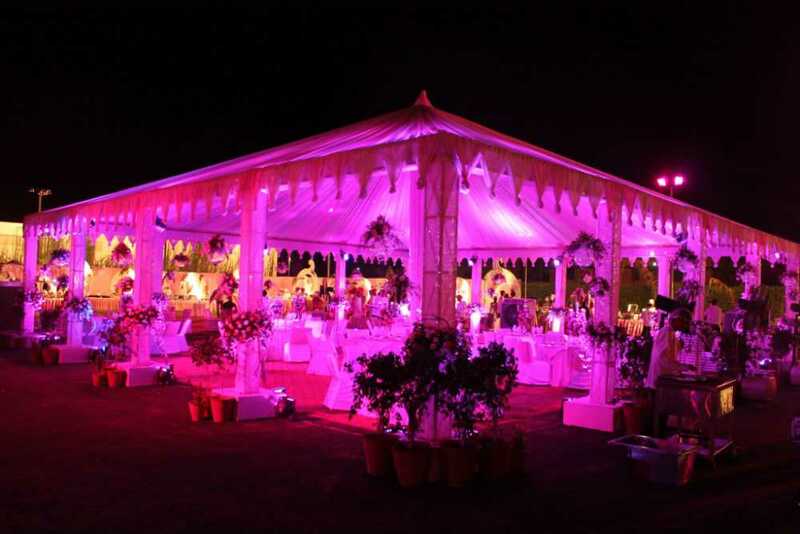 It is up to the wedding planner to organize he entire fiesta within the budget suggested by the clients. A good wedding planner can drive good bargains and make good deals with vendors to bring down the prices as much as possible. It is actions like these that make a wedding planner become much sought after by prospective clients. You might be tempted to book wedding events back to back. But this can easily turn into a disaster if there is not enough breathing space. Clients are willing to pay a huge amount of money to make sure that their wedding day is perfect in every sense of the word. If you are not able to pay much attention to the intricate details of the wedding, your clients will be dissatisfied with your work. So avoid taking on more work than you can handle. There are several situations where wedding dates get extended or pre-poned owing to many reasons, so it is safe to leave a bit of breathing space to pay due justice to each event you take on. The wedding planning industry is one arena where 100% customer satisfaction is very critical in landing more clients. Handling the different threads of a celebrity wedding can be a daunting task unless you have enough experience and talent to handle. Having a dream wedding is a lifelong dream of many clients, and they are willing to hire the very best to make sure everything goes according to plan. So ensure all your clients are satisfied with your work, and you will soon have new clients flocking to your door.